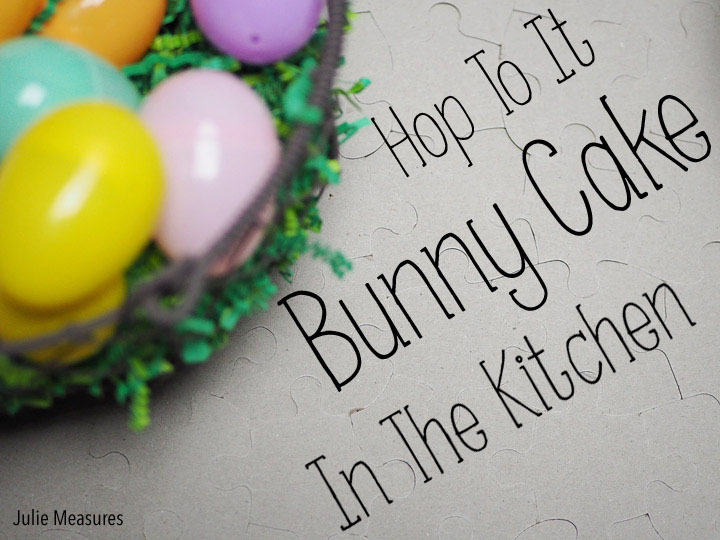 Create a Simple Personalized Easter Hunt Puzzle and Chocolate Easter Bunny Cake this Spring! Easter egg hunts aren’t just for kids! The twins are 16 now and I still make sure to include them in all the Easter fun. It just requires a little more creativity. 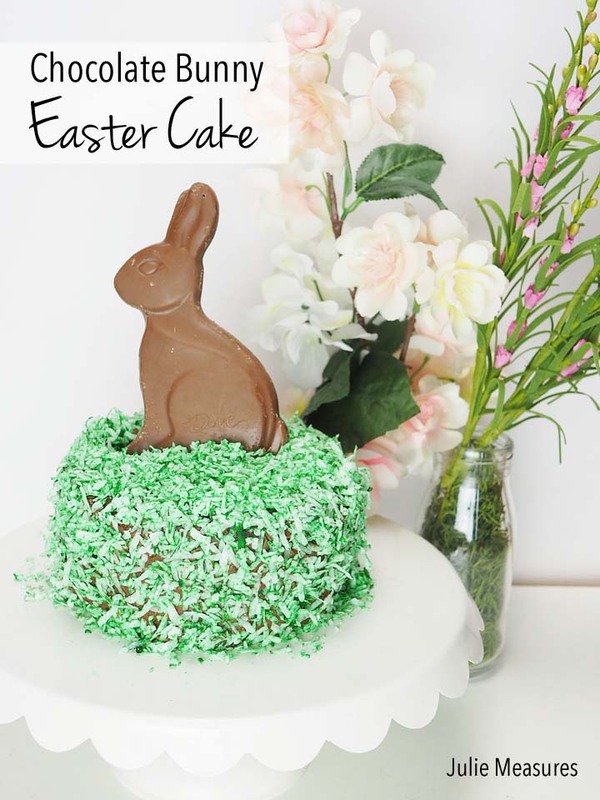 I’m creating a personalized Easter egg hunt with an Easter bunny cake for the grand finale. 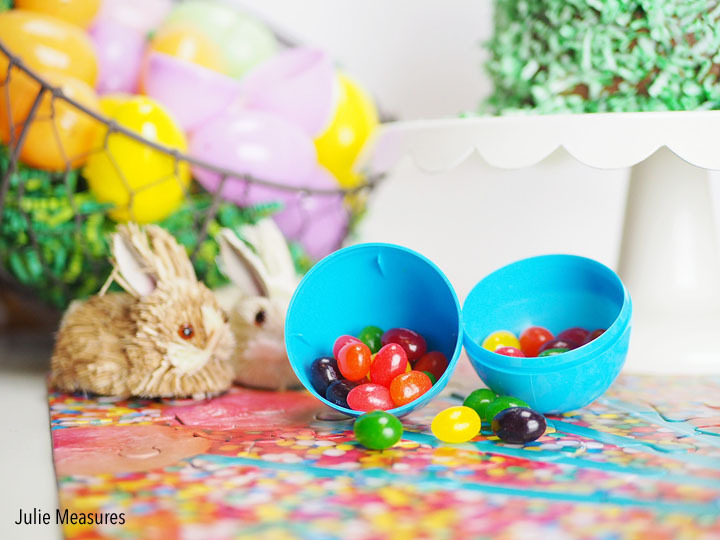 I picked up a package of plastic Easter eggs and a puzzle as well as a few SKITTLES® $1 Egg’s and STARBURST® $1 Jellybean Egg’s that are both perfect for baskets. Ready to shop for some Mars chocolates? 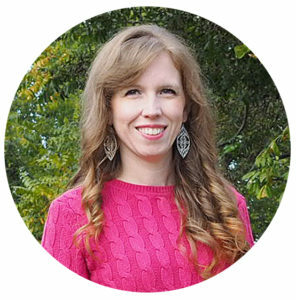 Hover over the photo to click through to walmart.com to purchase! Let’s start with the Easter Bunny Cake. 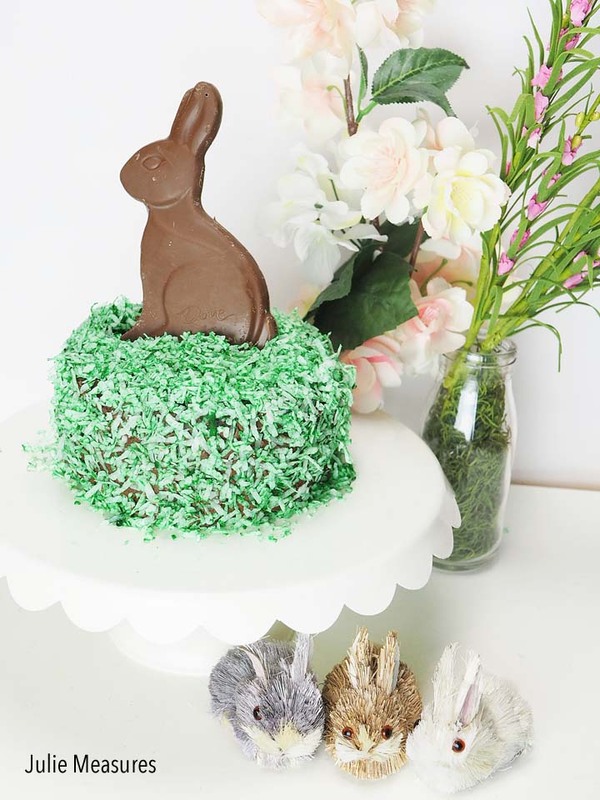 My cake is a chocolate cake, covered in green ‘grass,’ with a bunny sitting on top. 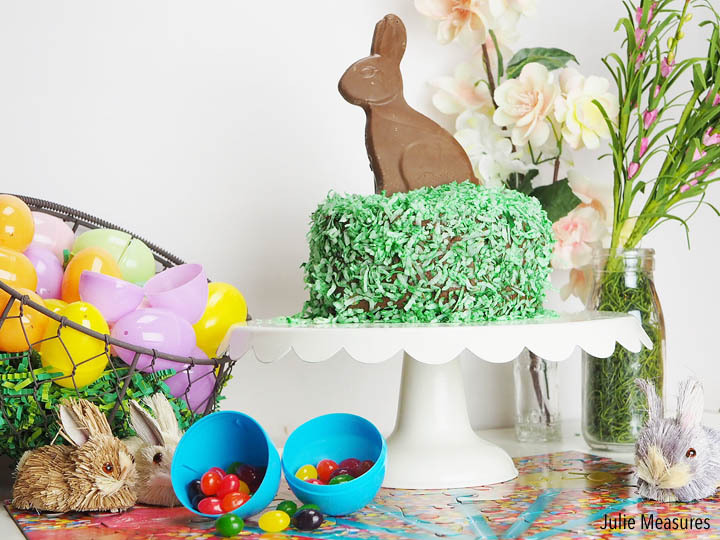 You can use your favorite chocolate cake recipe or pick up a pre-made cake at Walmart while you are getting your STARBURST® Jellybeans and DOVE® Solid Milk Chocolate Bunny 4.5oz. 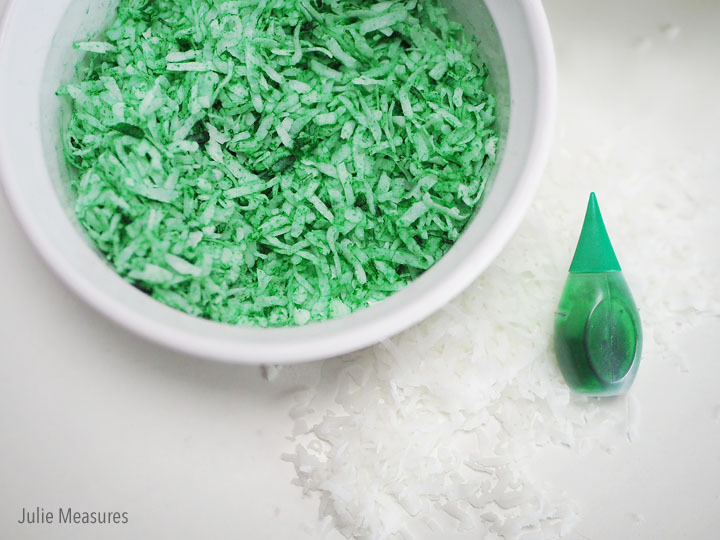 To make the ‘grass’ you just need some coconut flakes and green food coloring. Place the coconut in a bowl, add in a couple drops of food coloring, and mix it together well. Then let it sit while you work on your cake. Cover your chocolate cake with chocolate frosting. This is the ‘dirt’ under your ‘grass’. While the frosting is still moist cover the entire cake with green coconut. 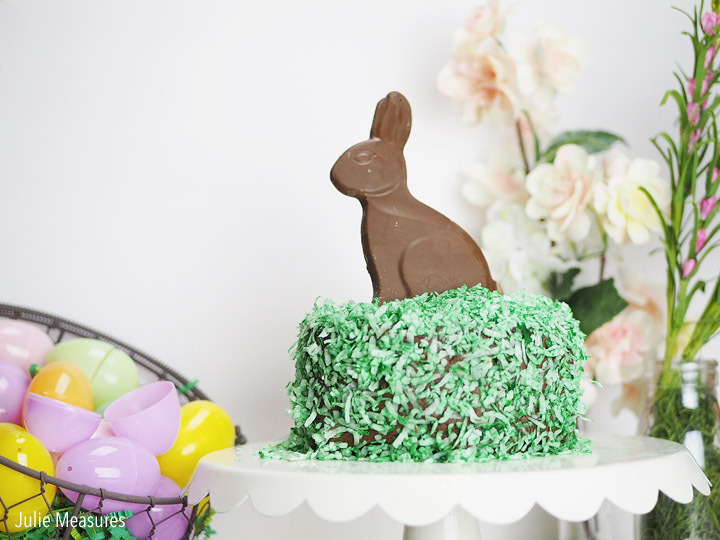 Then the last step for your chocolate Easter bunny cake is adding your DOVE® Solid Milk Chocolate Bunny. I did place a couple wooden skewers behind my bunny to help him stand up straight. The other part of our Easter celebrations will be a personalized Easter puzzle. This is makes a really fun hunt for teenagers or adults. I picked up a smaller puzzle at Walmart. You’ll want to put the puzzle together and write a note on the back. I’m writing where they can find their chocolate bunny Easter cake. Then put one puzzle piece in each egg. Because it’s a puzzle it’s really important they all of the hidden eggs are found! Once all the eggs are found they still have to work together to put the puzzle pieces together to find where to get their treats. I left a note on mine telling my Easter egg hunters to Hop To It and head to the kitchen for their bunny cake. 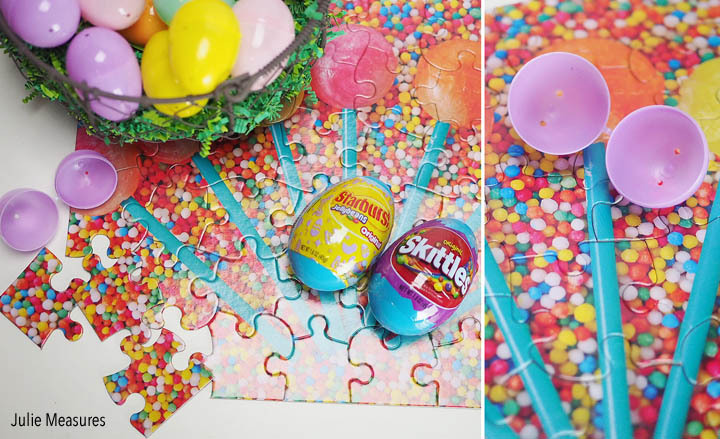 Make sure to hide some SKITTLES® candies and STARBURST® Jellybeans along with the puzzle piece eggs. There are so many fun Easter traditions to enjoy each year, from decorating and baking to building Easter egg baskets and planning the Easter Egg Hunt. 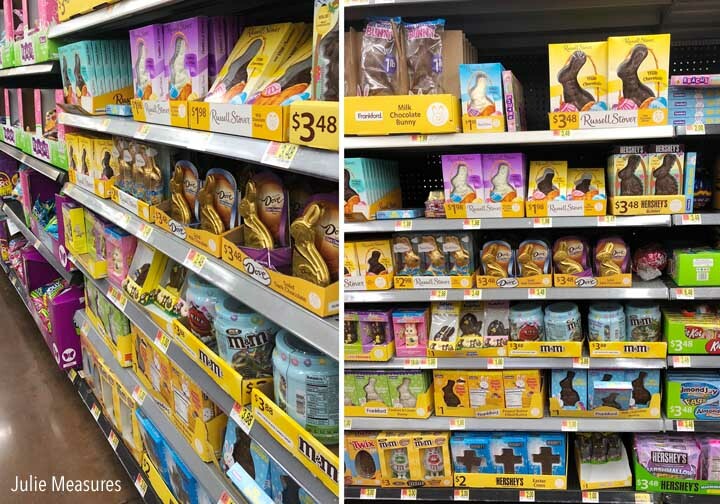 Pick up some Mars products from Walmart to help make Easter stress free and affordable!